Today I bring you two of my favourite herbs for sleep, Passionflower (or Passiflora incarnata) and Hops (or Humulus lupulus). They both have sedative and anxiolytic actions making them the perfect herbal choices to relax and tackle insomnia. Interestingly, they are not only great on their own but are known to work even better when combined, making them a perfect match. The beautiful exotic looking plant with the delicious passionfruit we all know has long been used for its sedative and anxiolytic effects by Native American Indians. This plant has been extensively researched, with several clinical studies supporting its use in the treatment of insomnia and anxiety. Its properties are attributed to a compound called chrysin (a type of bioflavonoid), which binds to receptors in the brain. It acts in a similar fashion as GABA (Gamma-aminobutyric acid), an important neurotransmitter in the brain responsible for calming nervous activity and inducing relaxation. Its efficacy has now been compared to that of the well-known anxiolytic drugs benzodiazepines, but with less adverse effects. Like passionflower, hops has a long history of being used to treat sleep issues. You may have heard of hops, and very likely tried it if you happen to like beer. Hops is a great part of the beer industry, with the flowers of the female plant being used to make beer due to its aromatic properties. Similar to passionflower, hops has been well researched, and known to work also by modulating GABA activity. This effect is due to its bitter resins, particularly a component called 2-methyl-3-buten-2-ol. 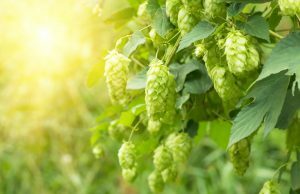 In addition, hops can also affect serotonin and melatonin, other key molecules in the sleep cycle regulation, further contributing to its sedative action. If by now you are thinking that beer would do the trick think twice as the alcohol in beer can have a counterproductive effect – see the adverse affects alcohol can have on sleep in our 10 top tips for sleep. There is always the non-alcoholic version though…in fact, an interesting study with night-shift nurses has shown that moderate consumption of non-alcoholic beer improves sleep quality, due to its hop components. Nevertheless, in order to achieve therapeutic dosages that will promise a good night sleep, my advice will always be to take herbs as a tea, tincture or capsules. Both passionflower and hops are typically well tolerated, safe and adverse effects are very rare. With any of these herbs be aware of interactions with sedative medications you may be taking as a cumulative effect can occur. It is best to do this under the supervision of a herbalist – book an appointment now. 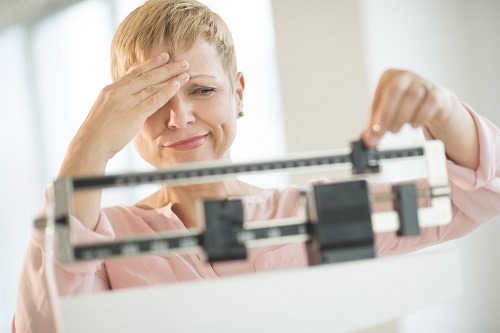 Like any herbal treatment, remember is it fundamental to use reputable herbal companies, and ideally you should consult a qualified herbalist for a tailored herbal combination and dosage. I wish you a happy sleep! Appel K., Rose T., Fiebich B., Kammler T., Hoffmanm C., Weiss G. (2011). Modulation of the γ-aminobutyric acid (GABA) system by Passiflora incarnata L.) Phytother Res..
Franco L., Sánchez C., Bravo R., Rodríguez A.B., Barriga C., Romero E., Cubero J. (2012). The sedative effect of non-alcoholic beer in healthy female nurses. PLoS One. Guerrero F. and Medina G. (2017). 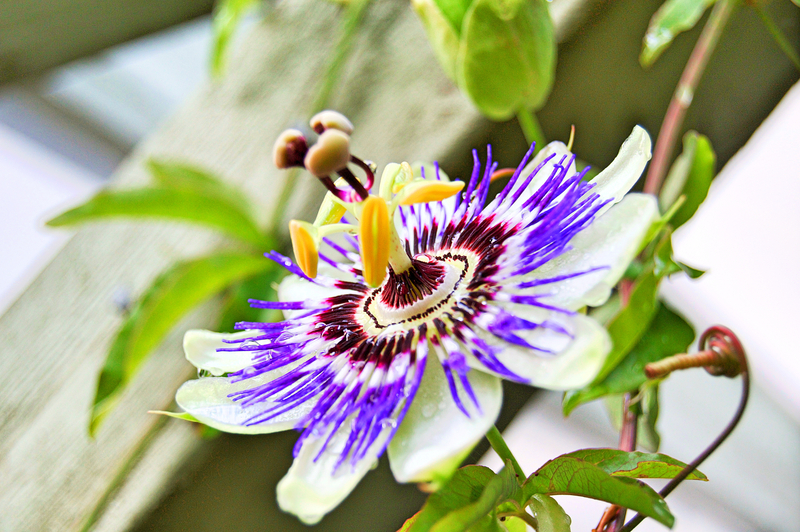 Effect of a medicinal plant (Passiflora incarnata L) on sleep. Sleep Sci. Juanez J. (2012). Hops (Humulus lupulus L.) and Beer: Benefits on the Sleep. Journal of Sleep Disorders & Therapy. Ngan A., Conduit R. (2011). A double-blind, placebo-controlled investigation of the effects of Passiflora incarnata (passionflower) herbal tea on subjective sleep quality. Phytother Res.